Whether it is a honeymoon, anniversary, birthday or another precious moment you and your family want to remember, Jaltour can offer you special packages for any occasion. From accommodation arranged at luxury hotels or ryokan, or in remote and scenic locations, to simply arranging special touches such as a cake or dinner, we will endeavour to fulfil your requests. Although a Japanese wedding does not have official recognition unless registered with a municipal office, we are able to arrange a traditional Japanese wedding ceremony at a shrine including wedding photos with a reception lunch. Visit one to the northern island’s national park regions by public transport or hire car to experience spectacular scenery what ever season. Enjoy the outdoors hiking, walking, cycling or canoeing before relaxing in the natural hot springs. 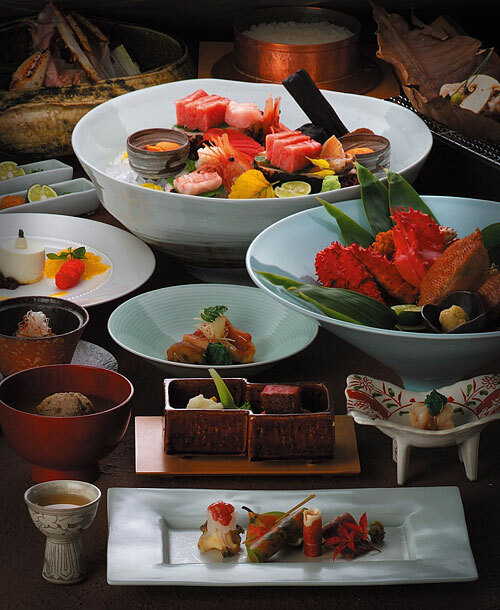 Hokkaido is famed for its fresh seafood and delicious cuisine. The most popular city to visit in Japan and you will not be lost for things to see or do. Visit some of the many temples and shrines, stroll around Arashiyama in the west of Kyoto or central Gion looking for Maiko. You are also able to experience traditional culture whether a stay in a ryokan, a Japanese tea ceremony or watching Maiko dances over dinner. 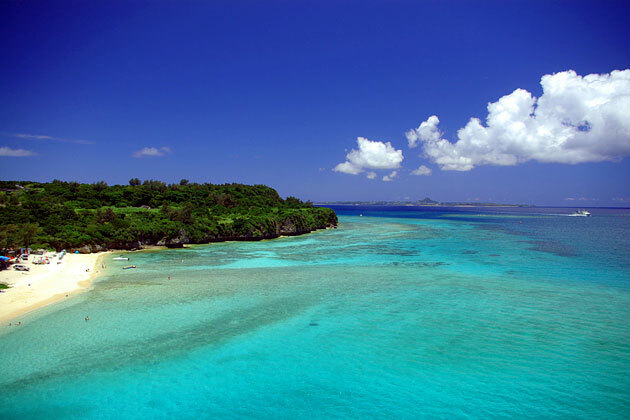 Wind down in the sub-tropical islands of Okinawa, whether you stay at a resort on the main Okinawa Island, or one of the smaller Yaeyama Islands, or Kume Island you can relax on white sandy beaches, enjoy snorkelling and diving or explore the natural and cultural sites. A popular option after an exciting and memorable trip to Japan is a beach or city stopover in another Asian destination, such as Bali, Malaysia or Dubai. Refer to our Japan & Beyond page for details.